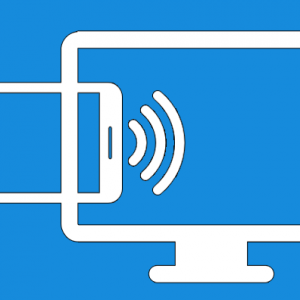 When Internet connectivity is slowed down, we usually do a speed test using Internet Speed Test Tools, but what happens when the computer’s performance is slowed down? 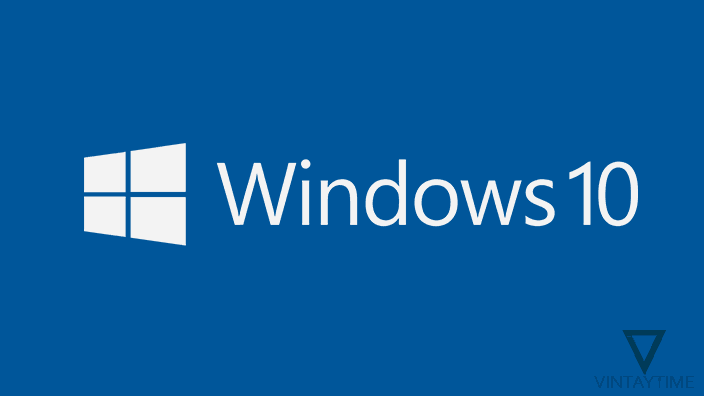 Whether there is a built-in feature in the Windows operating system to test the system performance, or any software, which we use to obtain the correct performance and speed rate. 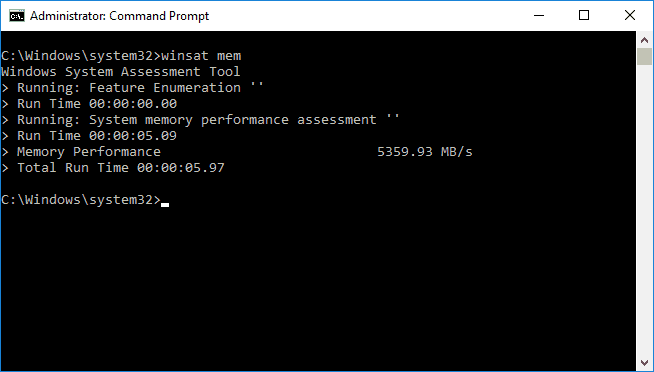 Windows (Vista / 7 / 8 / 10) has a Windows System Assessment Tool (WinSAT) for the performance and speed testing of hardware components. On the other hand, if you go through the benchmark software application, the test work will be much simpler. 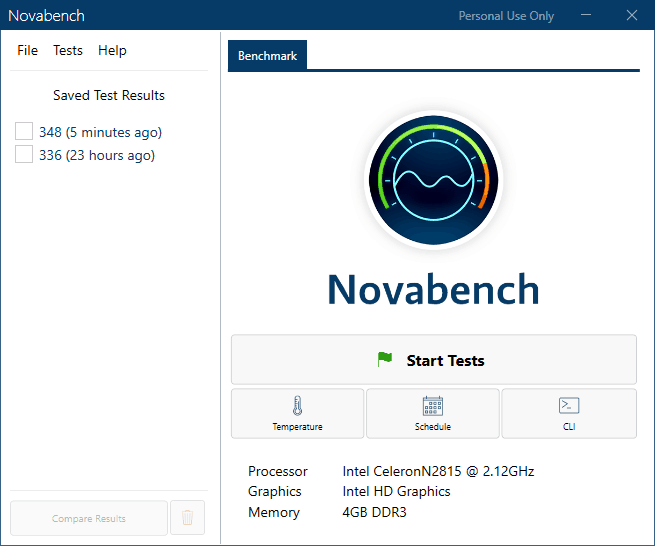 A benchmark tool helps you find the performance and speed rate of the CPU, disk, RAM, and video cards, even the scores can also be comparable online with other users. Before running a performance test, I advise everyone to shut down all running applications. 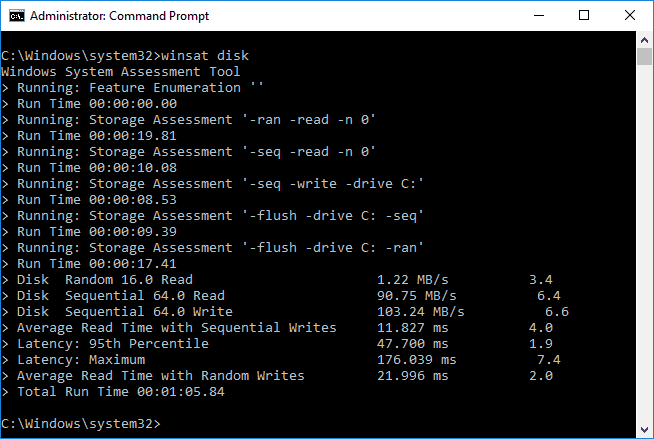 Run Command Prompt (CMD) as an Administrator on your Windows computer (In Windows 10, right-click on the Start button and select “Command Prompt (Admin)”). 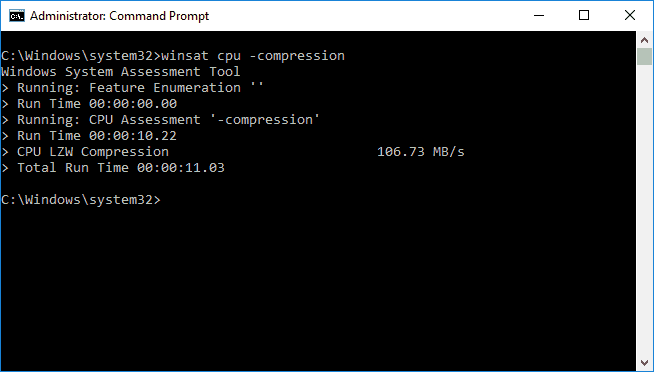 More WinSAT commands via Microsoft TechNet. 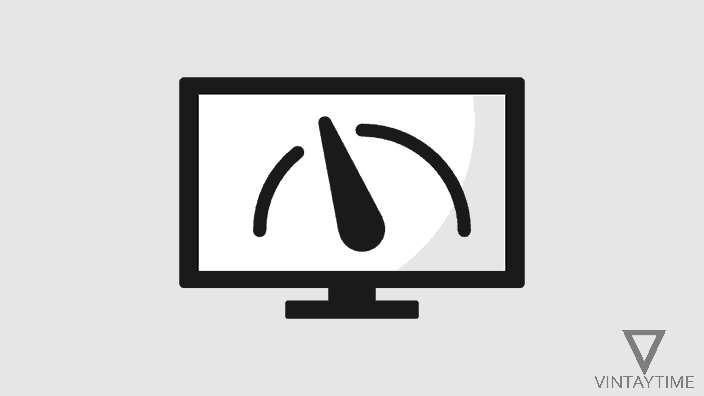 By using the benchmark tool on your computer, you can easily check the performance of your computer’s hardware components, such as CPU, memory, primary disk, and video card, as well as compare the results online with others. 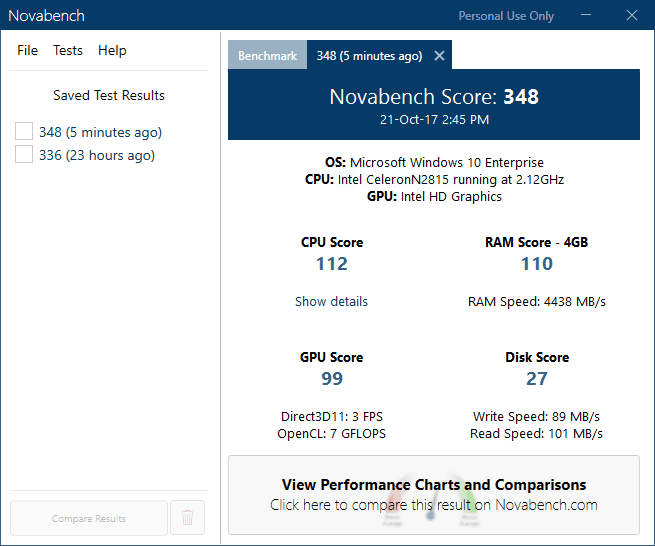 After comparing the results, you will know that it is time to upgrade my system hardware. Download and install Novabench on your Windows computer. Launch app from the Start menu. Click on the ‘Start Tests’ button and wait until application is testing of system components such as graphic card, CPU, RAM, etc. Test results are shown in the form of score and speed rate, you can compare your score online with other users.